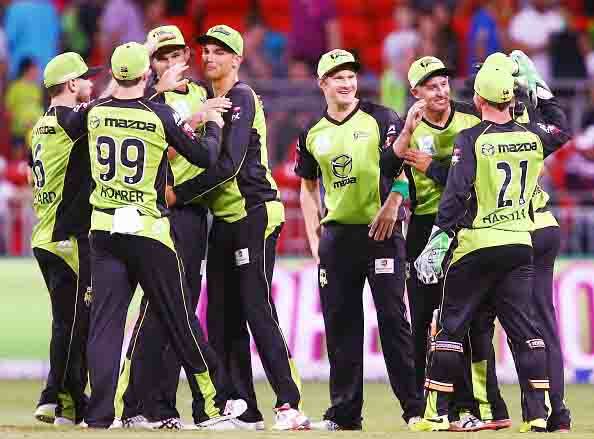 The Melbourne Stars take on Sydney Thunder in the third game of this year's Big Bash League at the Docklands on the 21st of December 2018. 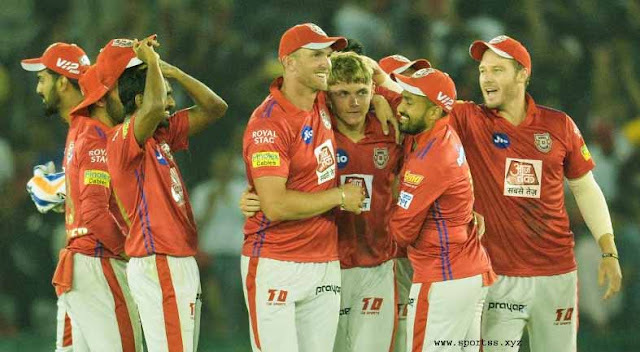 With a number of destructive batsmen present on both sides adding to the quality all-rounders, this match is sure to enthral the cricketing fraternity. Jos Buttler is one of the most destructive players in all of T20 and is in pristine form since IPL 2018. Opening the batting for the Thunder, Buttler should be able to cash in on the powerplay restrictions early on. With no other wicket-keeper available, Buttler should be an automatic pick. Top-order batsmen are the order of the day which means that Shane Watson and Ben Dunk are great options for the team. Ben Dunk is set to don the keeping gloves as well which would add to his value. To negotiate the middle overs of the innings, Glenn Maxwell, and either of Callum Ferguson or Joe Root could be of good value. Callum Ferguson has been in good form of late and should play a major role if the Thunder are to win. Maxwell could also have a one or two over spell which could yield wickets. Marcus Stoinis and Dwayne Bravo shouldn't be ignored as they are slated to complete their four-over quotas and should be batting in the top six for the Stars. This combination usually spells success and is the very reason for their selection. Youngster Jason Sangha who has been in good form can also be picked to accommodate highly-rated batsmen or bowlers in the fantasy line-up. Leg spinners have always done well at the Docklands and it shouldn't be any surprise if the likes of Sandeep Lammichane, Adam Zampa and Fawad Ahmed wreak havoc on a competitive Docklands wicket. Scott Boland is also an attractive option with his ability at the death. While Dwayne Bravo has already been picked for his death bowling ability, Zampa would be a better option to negotiate and gather points in the middle overs. Jos Buttler should be the choice of many as captain for this match, with Glenn Maxwell also a good choice. Bravo has always performed well against the Thunder which could also play well for the Stars. Jos Buttler (WK), Ben Dunk, Joe Root, Marcus Stoinis, Dwayne Bravo, Jason Sangha, Sandeep Lammichane, Fawad Ahmed, Chris Green, Scott Boland (Adam Zampa). Rahman has entered the record books on BBL debut for his batting. Jos Buttler Fantasy Cricket Suggestion #2: Jos Buttler (WK), Ben Dunk (Nick Larkin), Shane Watson, Glenn Maxwell, Callum Ferguson, Dwayne Bravo, Nathan McAndrew (Jason Sangha), Gurinder Sandhu, Sandeep Lammichane, Jackson Coleman, Fawad Ahmed.